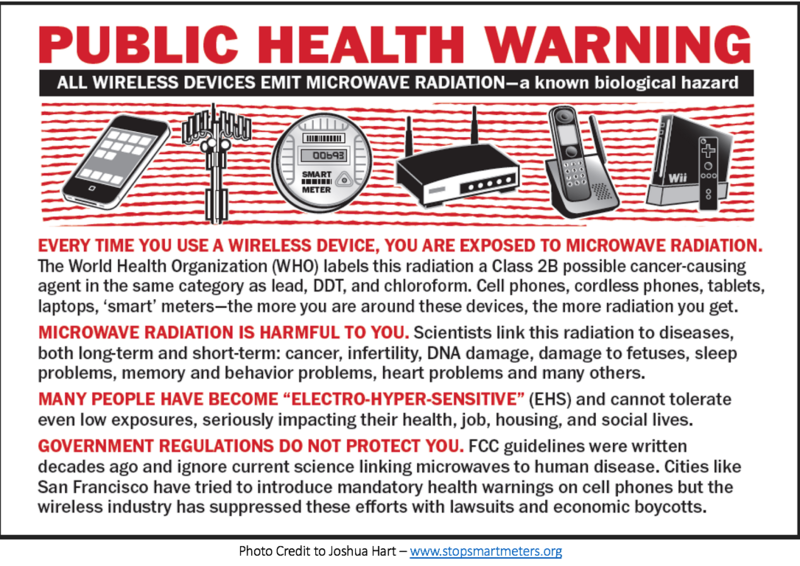 The metals that are being sprayed on us make us more conductive to the radiation that is now being blasted at us from wifi, cell towers, cell masts and antennas, cell phones, smart meters, microwave ovens, baby monitors, cordless phones, etc. Let’s learn how to protect ourselves through detox. (NaturalNews) There are ways to protect oneself from chemtrail toxins and rid oneself of toxins that are in them. Most of the methods of detoxing chemtrail poisons are very workable for virtually all toxic metals, regardless of their source. 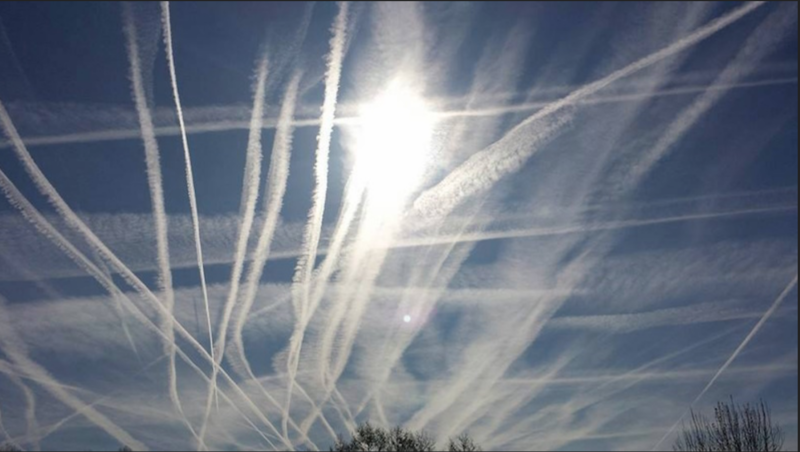 In case you`re fairly new to the subject of chemtrails, or wish to find out more on what toxins are in those fascinating chemtrails that too frequently decorate the sky, visit http://www.naturalnews.com/026200.html. Hair analysis, urine testing, and blood testing can provide a detailed list of metal toxins and their levels. Those tests are not accessible to everyone. If you are in a chemtrailed area and you are experiencing less than normal health, problems focusing, lethargy, low energy, and memory problems, it wouldn`t be a bad idea to look into any form of chelation within your budget or comfort zone. The word is derived from chelae, which means claw or pincer. The idea is to remove blockages or toxins through microscope “claws” or “traps”. These traps are contained in liquids for the body`s assimilation. Then the toxins, now captured and trapped in other molecules, can be eliminated by the body`s normal digestive process. There are chelation agents, such as EDTA, which can be administered intravenously or orally. EDTA chelation agents are synthetically produced chemicals. They have not shown the ability to withdraw a wide spectrum of heavy metal toxins. It seems that sometimes EDTA will disperse the heavy metals into other tissues and organs instead of facilitating complete removal. And there have been serious side effects reported from EDTA chelation. However, there are less expensive, more natural chelation agents and methods, which can be administered without medical supervision. Zeolite is a relatively inexpensive chelation agent available only on line currently from several sources. It is well suited for removing metal toxins from tissues and blood while ridding them without hazarding other organs. Its molecules have the ability to capture metal toxins of all types and keep them enclosed until the zeolite particles are expelled from the body via urine or stool. Buyer beware: High prices may not be an indication of superior quality among liquid zeolite products. Zeolite is found in earth. Because it is composed of particles that are negatively charged, it attracts items that are positively charged. Zeolite`s molecules are considered “molecular sieves” because they can contain other molecules and keep them caged within. These molecular sieves of zeolite are negatively charged, and they attract positively charged metal toxins like a magnet. Consequently, in its original mineral earth form, it is not pristine. Whatever positively charged toxins that were part of the earth or water in that area have been captured by the active zeolite particles. The raw zeolite is not merely inactive because it has taken in its quota of other molecules. That raw form of zeolite is toxic since it has attracted metal toxins within the surrounding earth. This is why purifying the zeolite is necessary for human consumption. Some zeolite processors purify raw zeolite by using heat, others by using chemicals. There is disagreement and controversy among zeolite producers over which method may have a more negative impact on the efficacy of zeolite. Apparently, this issue has not been completely resolved by third party testing. The microscopic zeolite particles are suspended in a neutral liquid, often purified water, for easy consumption. Even though not as touted and well known as zeolite products, fulvic acid has been around for a very long time. It has even been used in Ayurvedic Medicine, possibly the oldest accessible healing protocol in existence. It is a powerful overall detox and heavy metal chelation agent. It is well researched and used within the mainstream medicine halls of China, Russia, and India. The Tibetan Mountains offer possibly the richest source of pristine fulvic acid shales. Fulvic acid is sometimes used as a liquid base for Zeolite molecules, even though it has its own chelation properties similar to zeolite. Fulvic acid has many other health restorative ramifications, which are supported by clinical reports. It has been used successfully in China to treat a variety of serous, stubborn lung disorders. The lungs and the brain are the most obviously affected organs from chemtrail spraying. The health benefits observed and recorded for fulvic acid are too numerous to mention in this article. Check out the appropriate URL or link in the “sources area” below for a pdf medical report dealing with fulvic acid uses in clinics and hospitals. Fulvic acid is available and inexpensive. Bentonite clay baths have been known to pull out toxins from the body, and they are also recommended for heavy metal toxins. The tiny flakes that compose the clay are similar to both zeolite and fulvic acid. They contain negative ions that attract the positive ions of toxins and pathogens. Though effective, the clay bath routine calls for caution. It is advised to not immerse the body fully, especially if one has a heart condition. It is also advised to separate clay baths at least a week apart. Mineral supplementation is also recommended because the clay does pull out some of the body`s beneficial minerals as well. The combination of a super food, chlorella, and the highly accessible herb cilantro with its leaves of coriander, forms an excellent daily diet protocol for heavy metal toxicity. A common usage is a daily heavy dose of chlorella and cilantro. Process the cilantro and flaxseed oil in a blender until the coriander is chopped. Add the garlic, nuts and seeds, dulse and lemon juice and mix until the mixture is finely blended into a paste. Add a pinch of sea salt to taste and blend again. According to Mike Adams of Natural News, the maximum benefits of chlorella are achieved with a daily dose of 5 grams. That is accomplished easiest and least expensively by using the powder form of chlorella mixed into juices. His terrific, comprehensive free ebook, Superfoods for Optimum Health: Chlorella and Spirulina, can be downloaded via the URL or link below in the source area. So the combination of consuming cilantro and chlorella as part of a daily diet regime will help chelate heavy metal toxins considerably, as well as other toxins, while building good overall health. And this dietary regime is not expensive to maintain over the long term. It would be optimum to combine this “poor man`s” chelation and detox method with one or more of the chelation agents mentioned earlier in this article. You can do your research on those chelation agents while starting on this dietary approach. Regardless of which regime, protocol, or chelation agent you pursue, protecting yourself from chemtrials or any other source of toxins requires the foundation of sound health practices. Those include avoiding processed food additives, drinking pure water, eating organic produce and whole grains, decent exercise, sufficient rest, a good attitude in general, and above all not stressing over chemtrails!